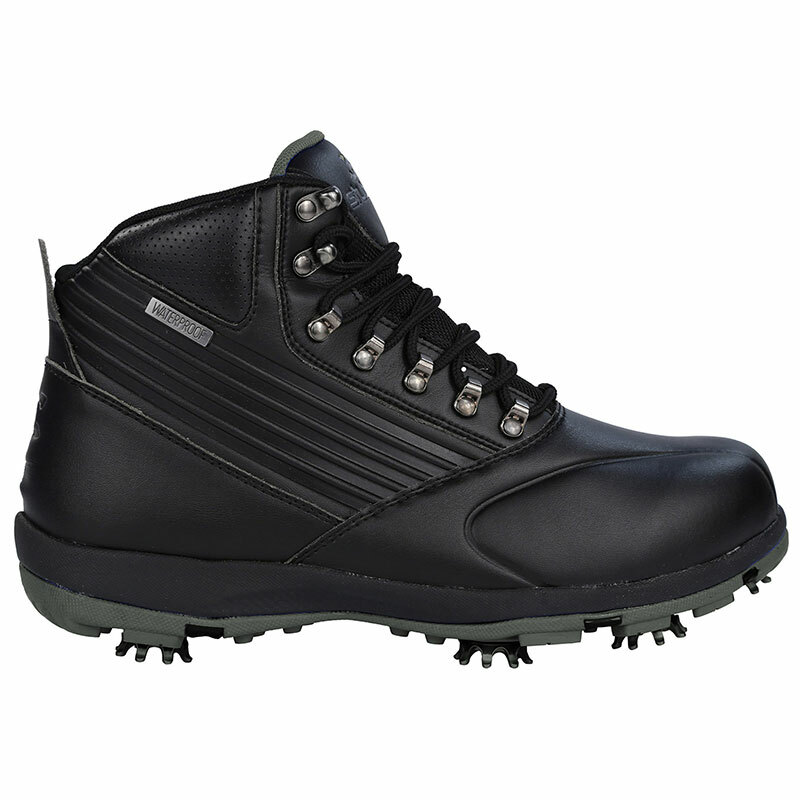 For the ultimate performance during the winter season the microfibre mid-cut Endurance golf boots will ensure your feet remain dry and comfortable during your round of golf. The boots have a EVA cushioned midsole for which increases flex and comfort on rough terrain, plus feature a DRI-back membrane system for added waterproof protection, without sacrificing breathability. 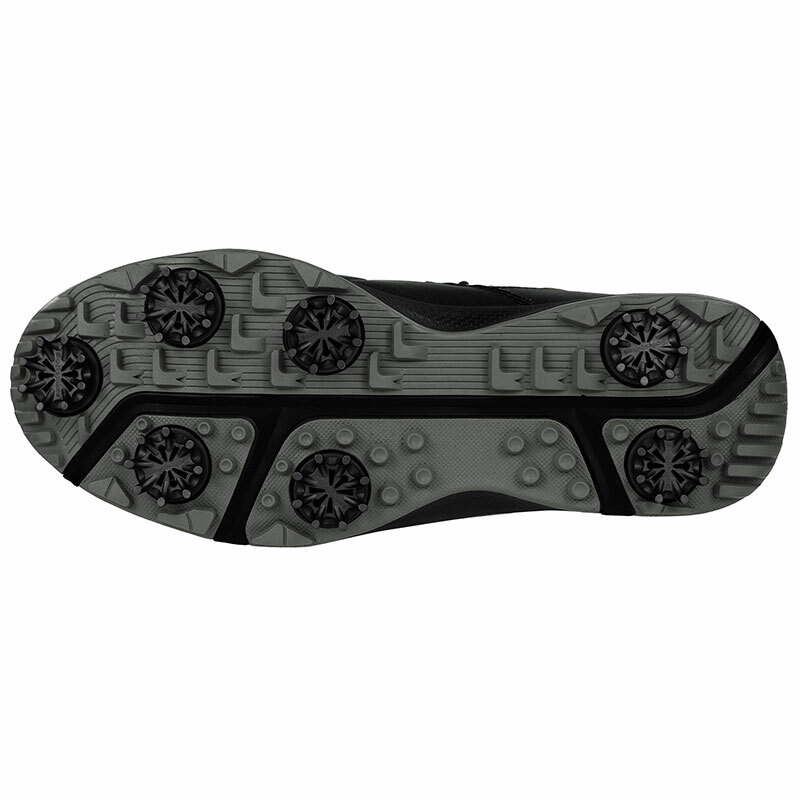 To give you better performance the boots come fitted with a removable Softspikes cleat system, and high abrasion rubber outsole with directional traction elements for extra grip under foot. Finer details include metal loop eyelets and laces, and have a padded tongue for even more comfort.